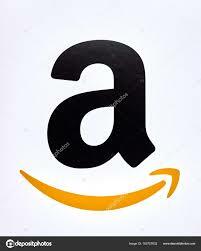 Interested buyers do contact us. 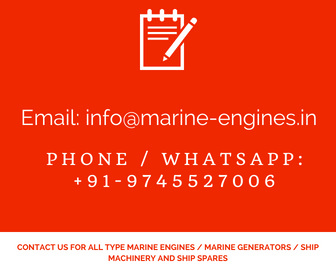 The available Marine Electric Systems are complete and are in excellent working condition. 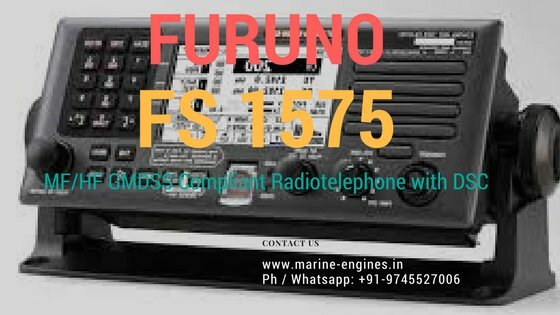 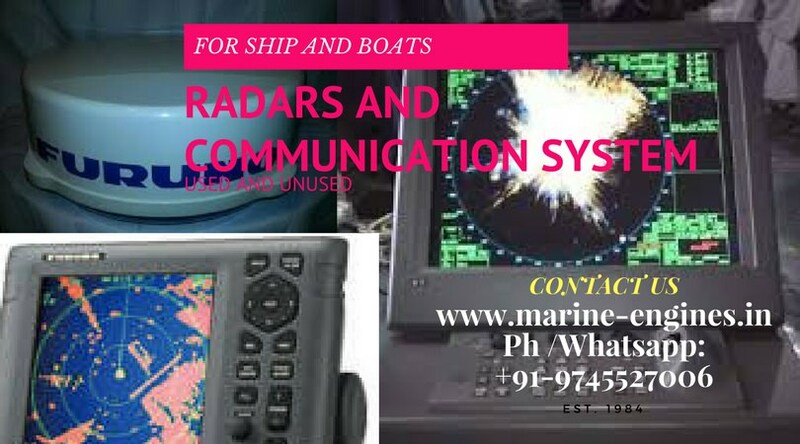 Contact us for any requirement of Ship Communication Systema and Ship Radars.